Being a part of the stream team and being an IMP Streamer is way for you to play a key part in the growth of the community. This community revolves around teamwork, growth and support. As an IMP Streamer, you will be representing the entire community through your streams and your social media networks. You will be encouraged to help promote the community and hold yourself to high social standards. We do not tolerate hate speech, sexism, racism or any other form of degrading someones self worth. If you believe you have what it takes to be a part of a growing community like this and represent said community with its highest honor, please fill out the Stream Team Application. Thank You for your application, you can expect a response within 48 hrs. 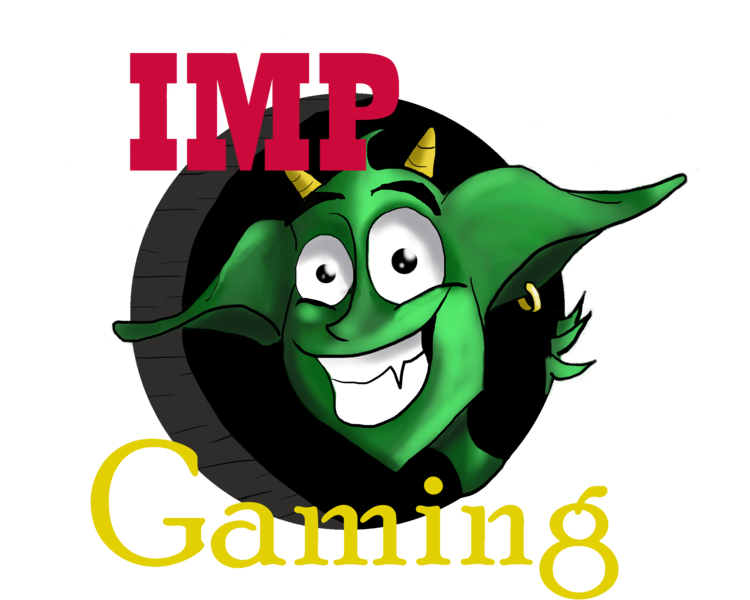 Being an IMP Gamer is another way for you to play a key part in the growth of the community. With one of the key functions of this community being teamwork, what better way to promote team growth than by being a part of a gaming team? As an IMP Gamer, you will be representing the entire community through various tournaments and high level competitive gaming. If you think you have what it takes to become a professional IMP than you have found the right place! Start your journey by applying below! IMPGaming is not just a gaming community. Here you can help represent IMPGaming through various forms of creative content. Here you can network with streamers and gamers while bringing further recognition to the other forms of media entertainment that we often overlook!